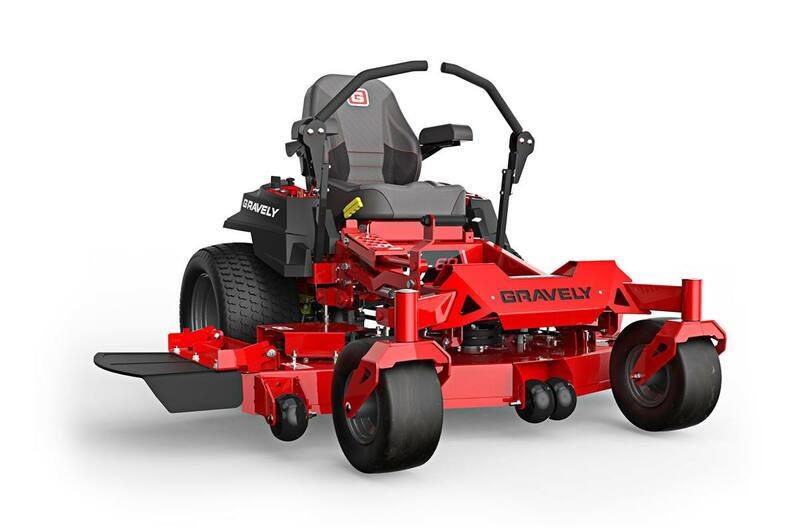 We're proud to carry an incredible selection of Gravely equipment for sale here at Schaefer's Indiana Turf in Fort Wayne, Indiana. 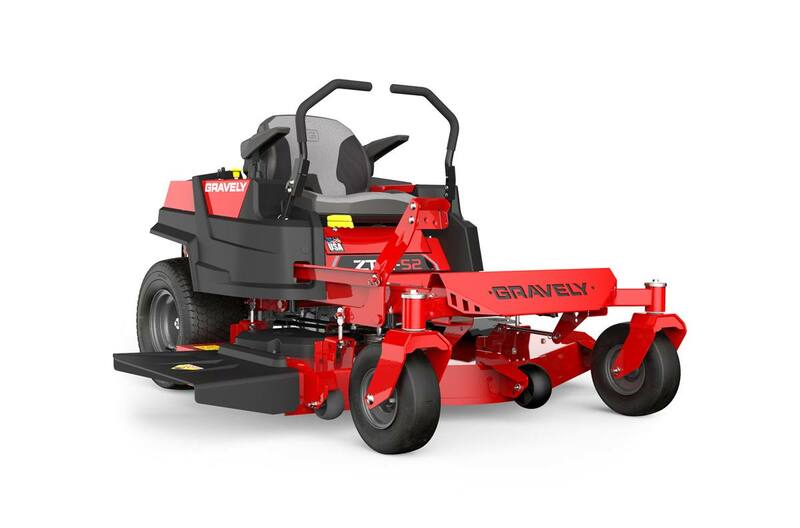 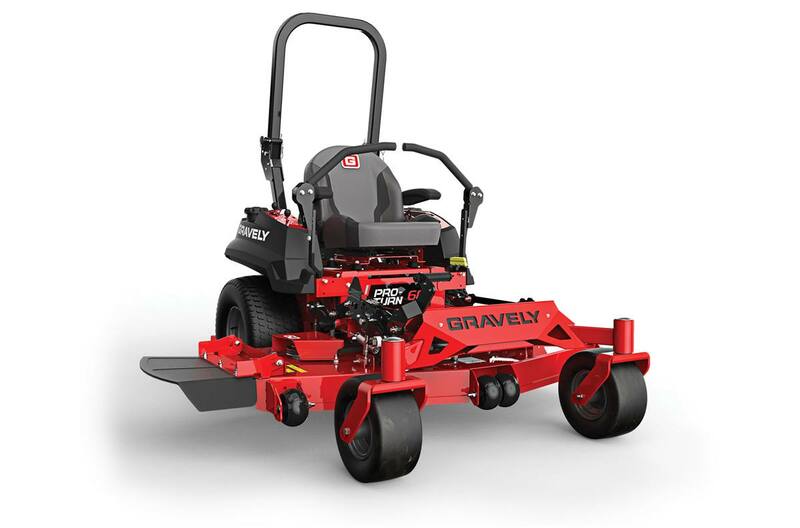 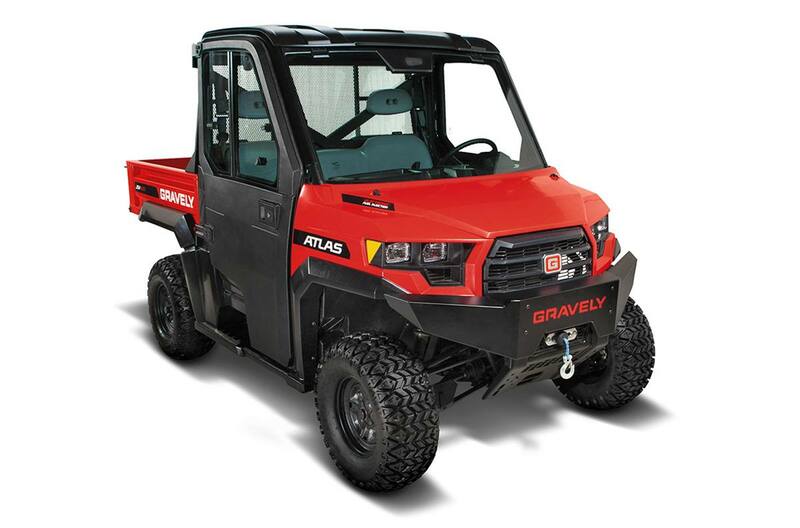 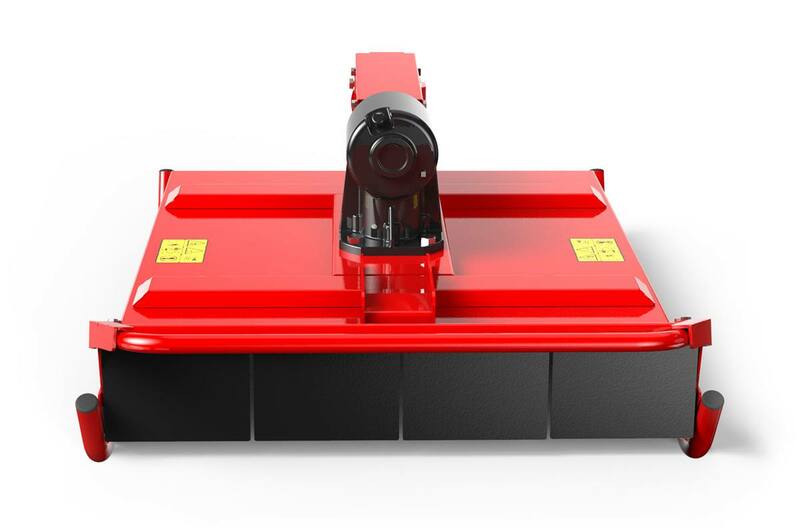 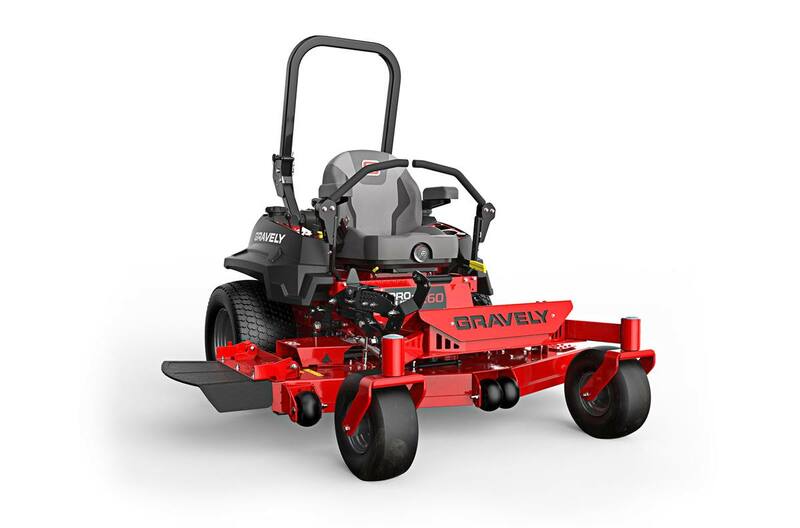 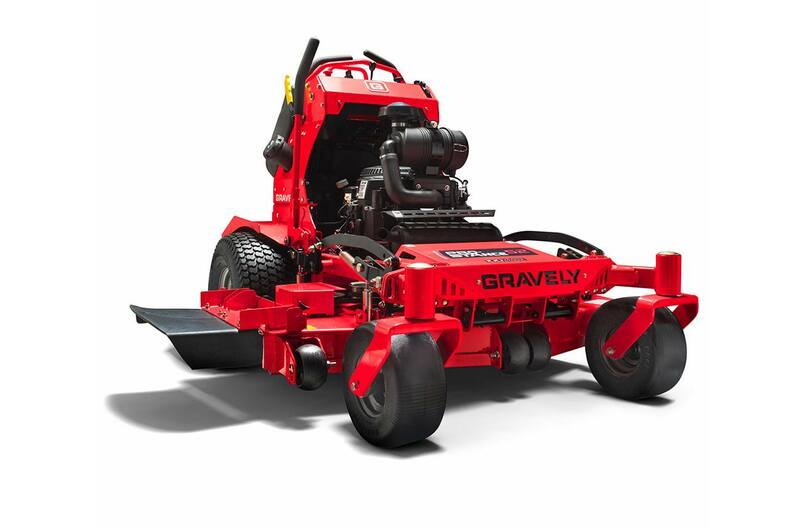 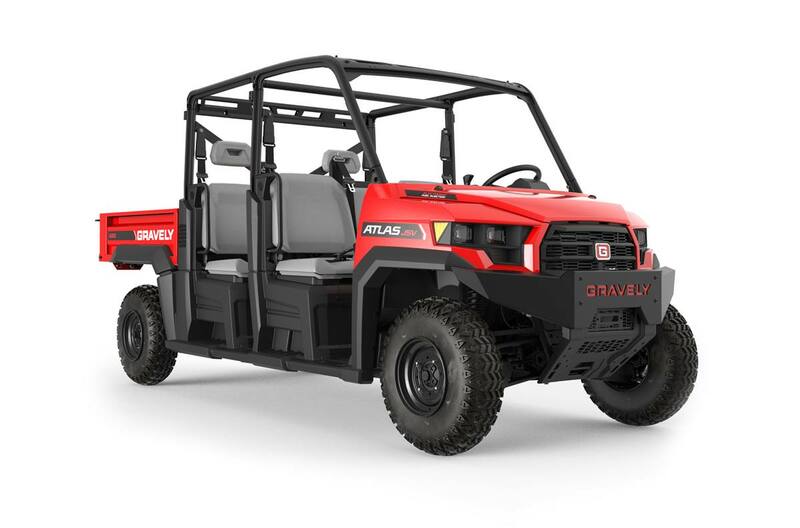 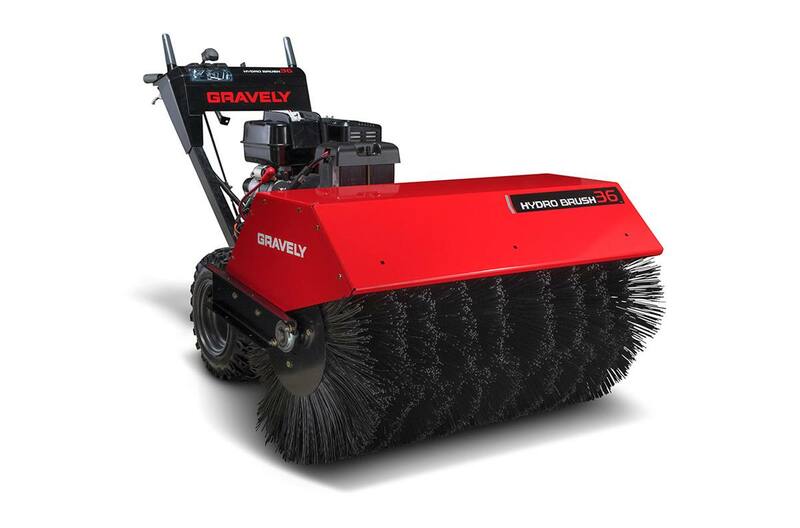 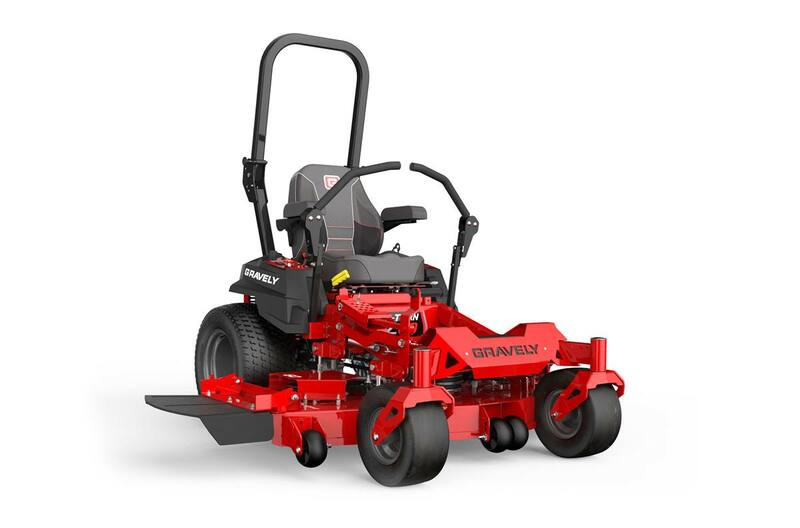 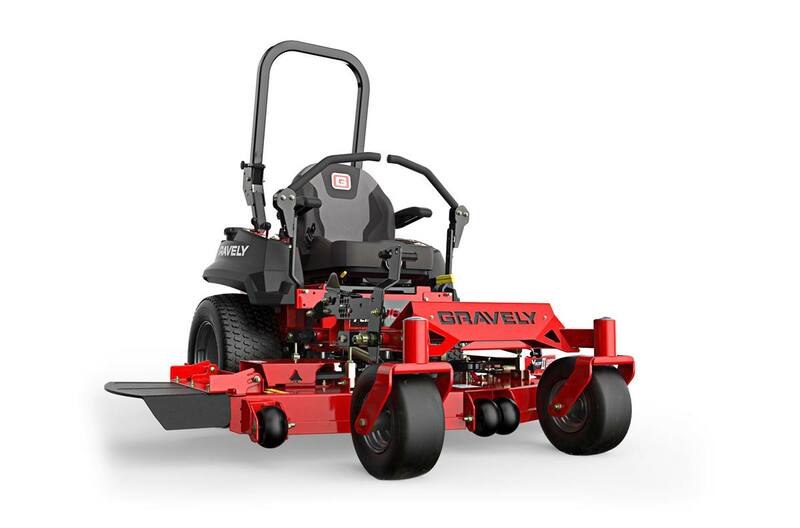 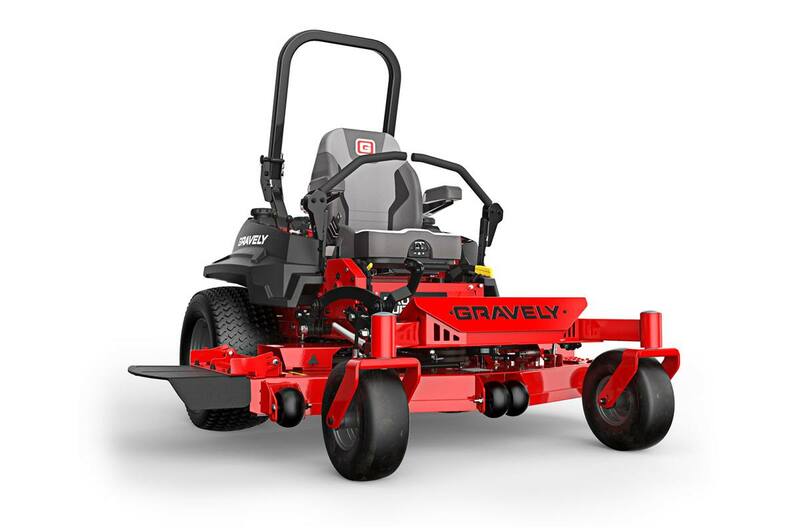 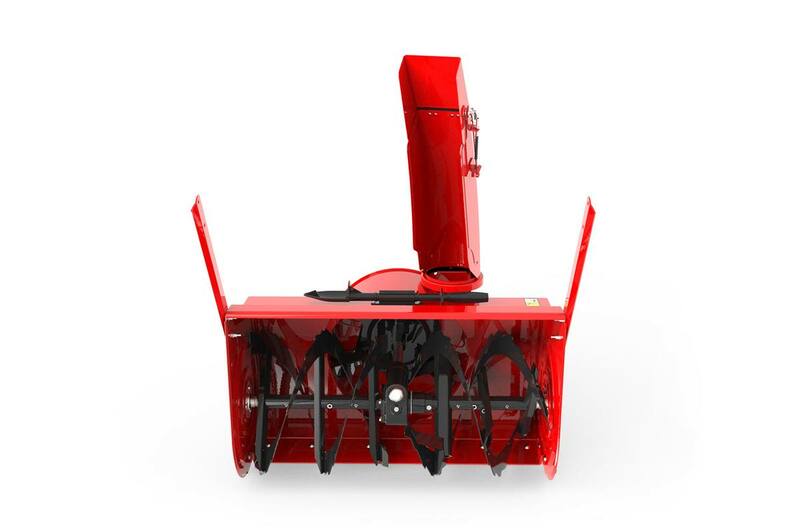 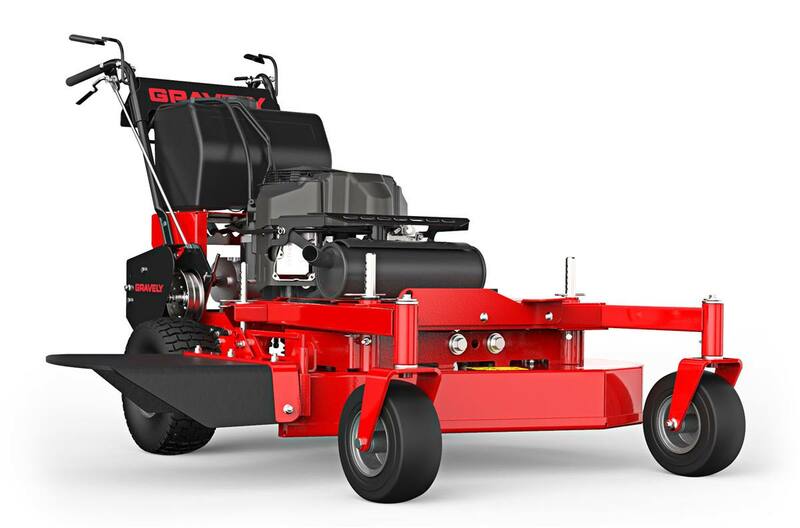 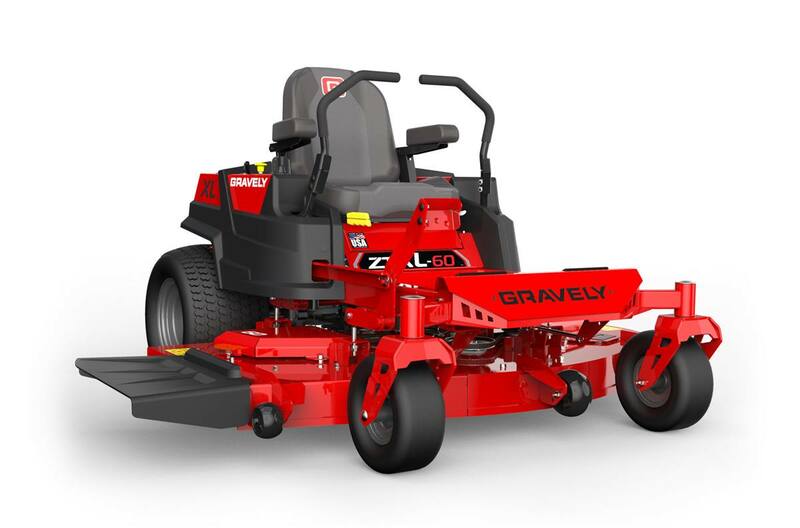 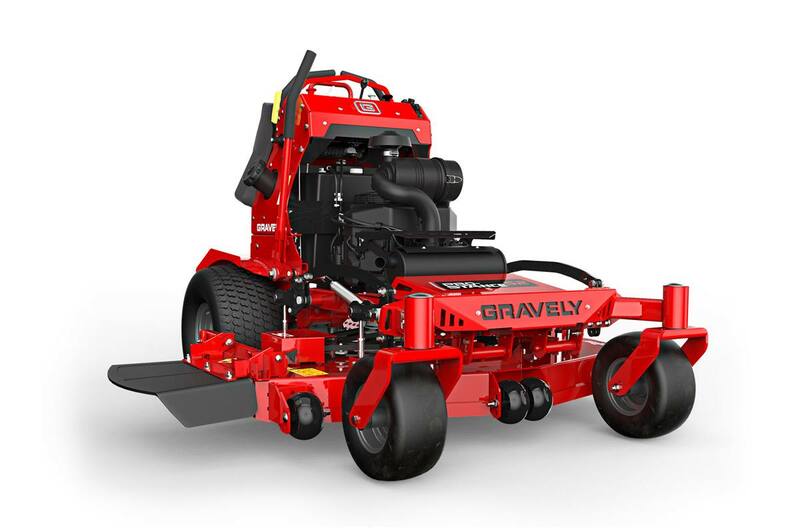 For jobs both big or small, there's sure to be a Gravely machine that can tackle them with ease. 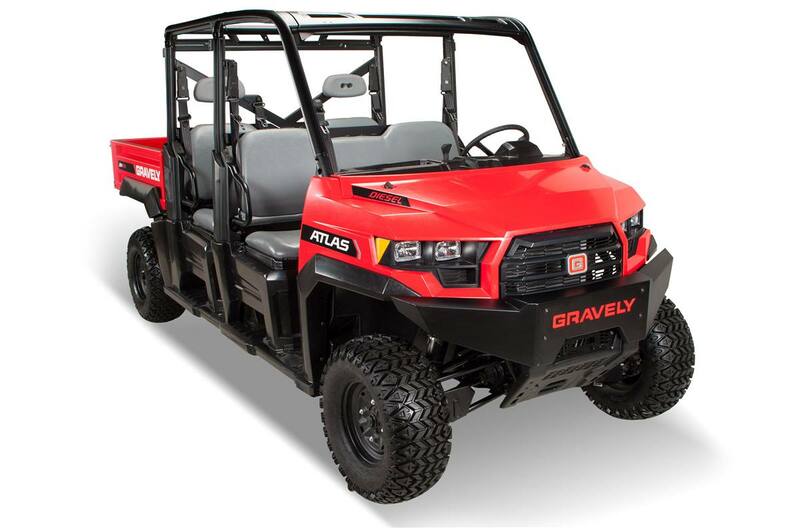 Stop by our dealership today to check out our showroom!